Mr India World 2015 Contestants: 15 hunks from across India were short listed to compete in the second edition of Mr India World 2015. 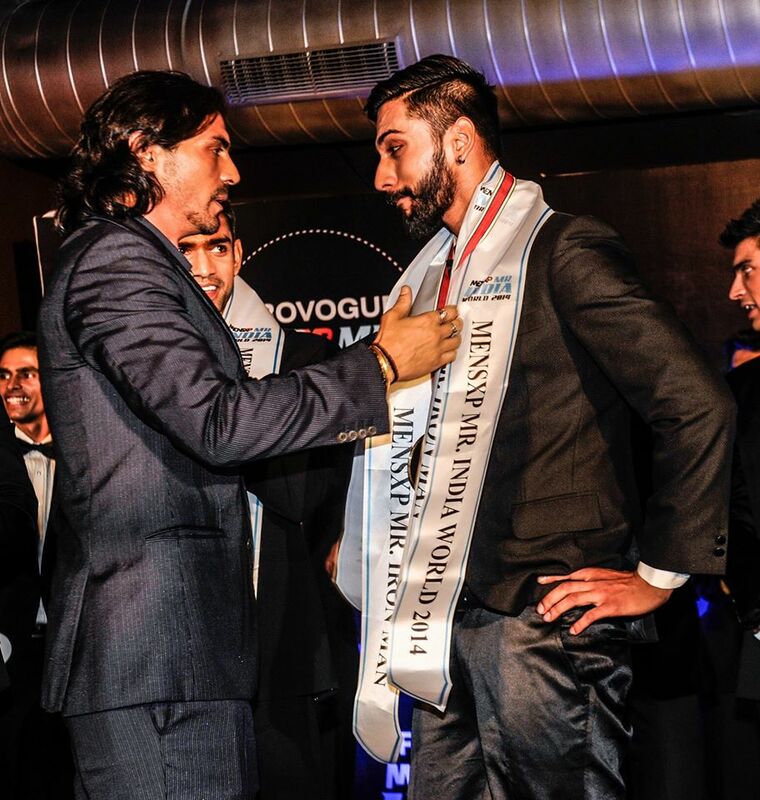 The winner of this pageant might represent India at Mr World 2015. Prateek Jain from Bangalore is the current title holder and he finished 5th at Mr World 2014. 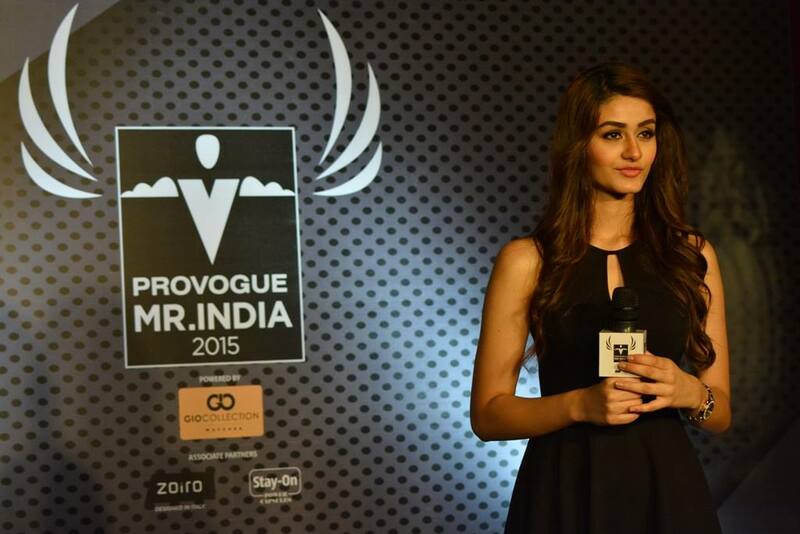 The reigning Miss India World Aditi Arya hosted the auditions in Mumbai. Do you think you have spotted the next Mr. India World in these Pics?